Choosing a good venue is the key to organise a perfect wedding. F&B Flora Farms is strategically located on the Main Chattarpur Road, making it easily accessible for all your friends and family. You can celebrate all your wedding festivities at a single place, as it counts with different areas and arrangements for you to take advantage of. Plus, the venue comes with an in-house catering service that offers an exquisite vegetarian and non-vegetarian, multi-cuisine menu that is customised as per your choice. 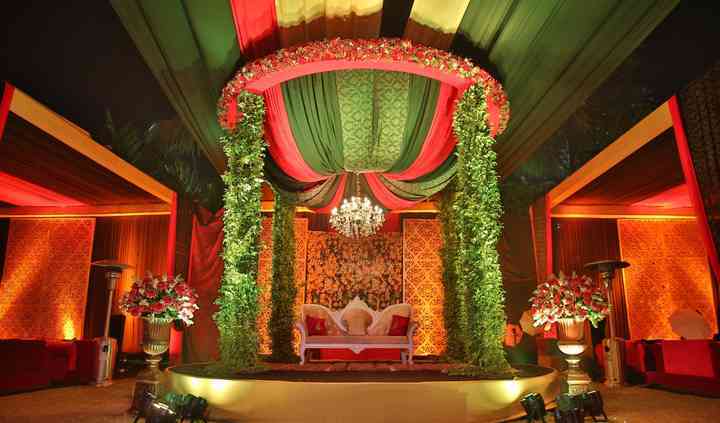 Their team will ensure to make your wedding a grand and eventful experience for you, your friends and relatives. 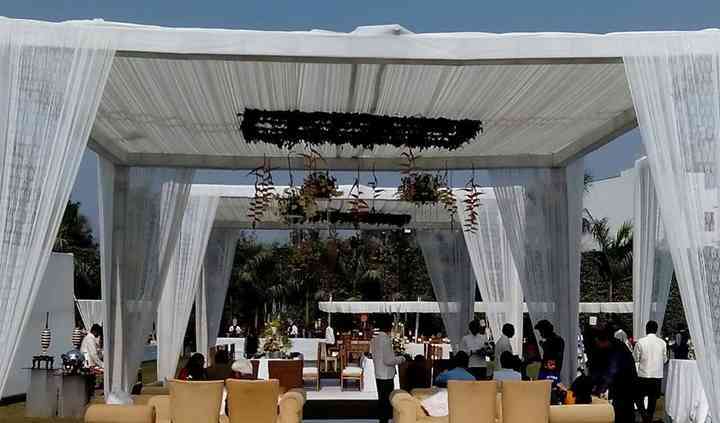 F&B Flora Farms offers you the possibility to have a great wedding indoors or outdoors. 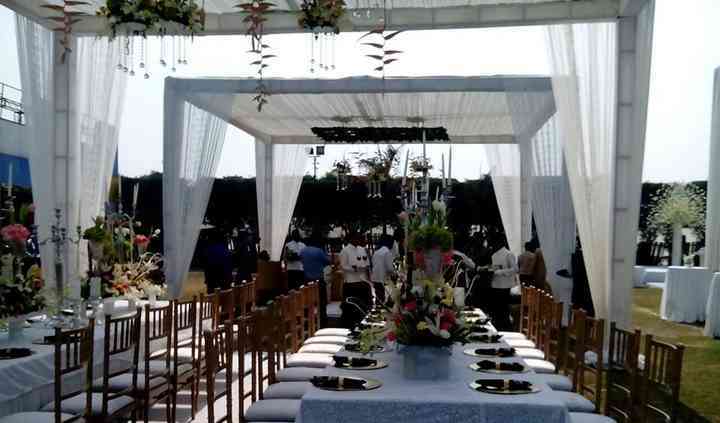 Both spaces can accommodate around 400 to 1500 guests easily. Plus, it provides you with a parking space for approximately 500 vehicles. The management of the hotel puts its best efforts to make sure that your wedding is remembered and the celebrations are incredible. It's well-equipped to meet all your event needs and demands, making sure that you and your guests are enjoying themselves at the wedding event. F&B Flora Farms' professionals will not only provide you with a spacious wedding venue, but they'll also take care of all your wedding planning and coordinating tasks, such as lighting and sound, seating arrangements, decorations and floral setup. 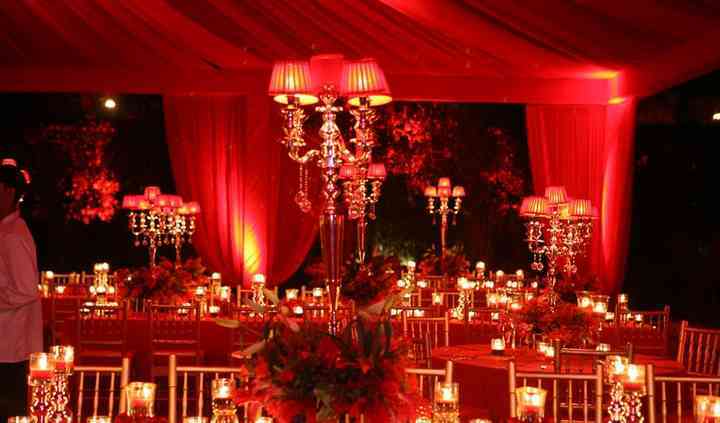 The idea and aim remain to offer you with the best wedding services so as to make sure that your wedding is a super gala event which is worth remembering a lifetime. Didn't go for it because management was not so professional and unclear about things.